Criticism of RSA Conference 2018 for its lack of female keynote speakers sparked a new event known as OURSA, and it put the infosec industry's record of diversity under review. Our Security Advocates, or OURSA, launched this month in response to the RSA Conference having just one female keynote speaker out of a total of 22 speakers. OURSA, meanwhile, pledges to highlight diversity in infosec and its related fields and features more than 20 speakers, the majority of whom are women. The single-day event, which takes place during the RSA Conference, has four chairpersons: Adrienne Porter Felt, security and privacy researcher for Google Chrome; Aanchal Gupta, security director at Facebook; Amie Stepanovich, U.S. policy manager at internet advocacy group Access Now; and Lea Kissner, principal engineer and lead for Google's product privacy team. The controversy of the RSA Conference's keynote lineup has also led to criticism of the event's pay to play model, which involves vendors buying keynote slots for their executives. And while the RSA Conference has come under fire, other major infosec conferences have also had few women speaking in recent years. Who is ultimately responsible for the lack of female keynote speakers at the RSA Conference? What should RSA have done to better respond to the criticism? Will OURSA help change the conversation and spur infosec conferences to add more female experts? 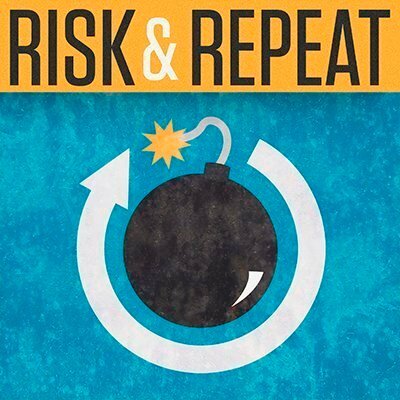 SearchSecurity editors Rob Wright and Peter Loshin are joined by Associate Site Editor Maddie Bacon to discuss those questions and more in this episode of the Risk & Repeat podcast. What should the RSA Conference do for next year's event? Should the conference abandon its pay for play keynote model?